Supervisor Dave Cortese, President of the Board of Supervisors and Chair of the Board’s Housing, Land Use, Environment and Transportation Committee (HLUET), joined Simitian in making the referral to the full Board, which will hear the proposal on Tuesday, January 27. Enter into discussions with the City of Palo Alto, local housing organizations, the Buena Vista Mobile Home Park Residents Association, and other interested parties for the purpose of securing the long-term viability of the mobile home park as deed-restricted affordable housing. Set aside up to $8 million from the County’s Stanford GUP Affordable Housing Fund (established to create and preserve affordable housing within six miles of the University) to provide a portion of the necessary funding. 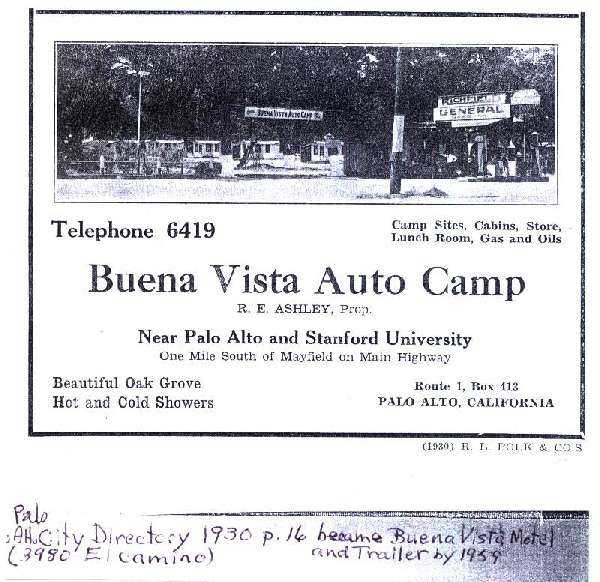 Buena Vista, located on El Camino Real at Los Robles Avenue, is the last mobile home park in Palo Alto. It provides an affordable home to about 100 mostly low-income Latino families, about 400 people in total. The property is privately owned, and the owner is currently trying to sell the property for market-rate development, which would displace these 400 residents and permanently remove a rare source of affordable housing in an extremely expensive part of Santa Clara County. “I doubt that any single agency or entity can pull this off alone; but maybe if everybody takes a piece of the problem, we might find a solution,” added Simitian. Local advocates already working to find a way to keep Buena Vista residents in place welcomed the potential County support. Simitian emphasized in his referral to the Board that he is not proposing that the County either own or operate Buena Vista. “My hope is that the commitment of County funds will spark other agencies or organizations to step up and put together a deal with partial but significant funding from the County.” He said has an “open mind” as to what a successful outcome might look like. 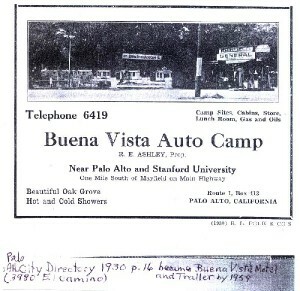 Prometheus Real Estate Group has backed away from its plan to build high-end apartments on the Palo Alto site of Buena Vista Mobile Home Park, adding a fresh layer of uncertainty to the park’s future. 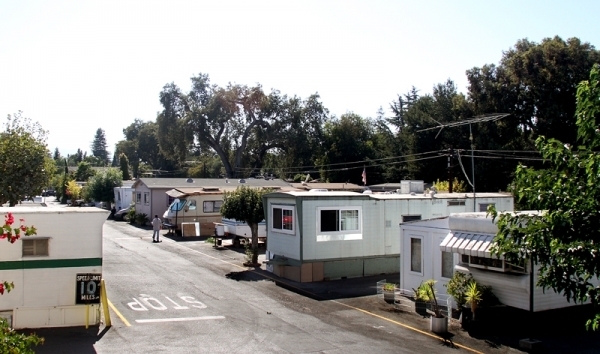 The San Mateo-based real estate company last month submitted a quitclaim deed with the Santa Clara County Clerk-Recorder, effectively nullifying its 2012 agreement with the Jisser family, which owns the mobile-home park at 3980 El Camino Real. The proposal has been heavily criticized by residents of Buena Vista, a low-income community of about 400 people in Palo Alto’s Barron Park neighborhood. Winter Dellenbach, founder of community-support group Friends of the Buena Vista, said “Prometheus dropping its option to buy Buena Vista opens the door for a different plan for the property that allows BV residents continuing to live there on all or part of the 4 acres. The residents, a non-profit housing provider, or a consortium of public and private entities and funding sources, with city participation, needs to fill the vacuum.” On May 13, 2014 at the Administrative Law Hearing on the closure of Buena Vista, Winter suggested to the owners that there could be alternative paths for the disposition of the property. Who Lives at Buena Vista and Why We Care? Trailer homes at the Buena Visa Mobile Home Park. Photo taken Sept. 12, 2012, by Veronica Weber/Palo Alto Online. 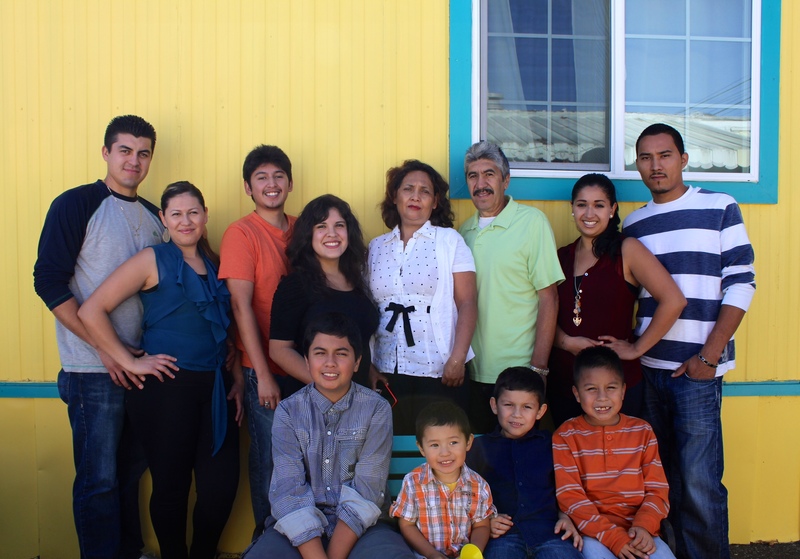 While more than a quarter of Hispanic students in Silicon Valley drop out of school before graduation, not a single high-school-age student of the dozens who live in the Buena Vista Mobile Home Park has chosen to go this route.